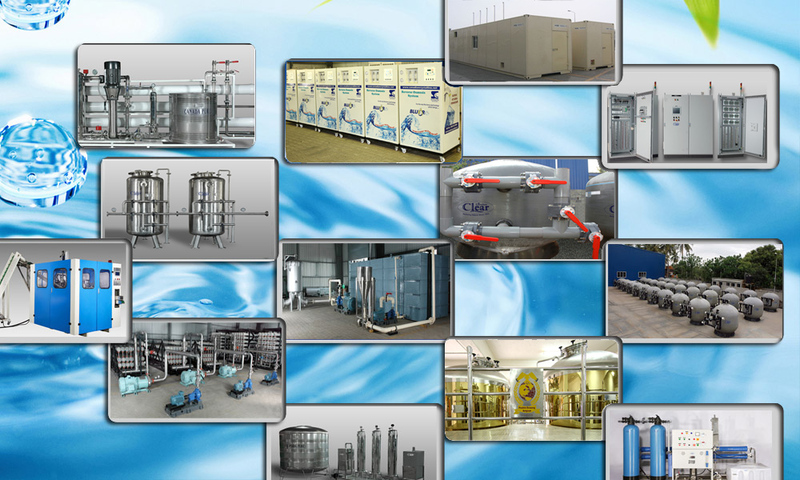 We are one of the most prominent and reliable companies dealing in manufacturing and supplying quality and advanced Waste Treatment Plants for Drinking Water. Purifying waste water into potable drinking water for common use, these plants have carved niche for themselves. These plants are very efficient and widely used by our customers all over the market. Equipped with high precision components, these are manufactured utilizing advanced technology and expert�s knowledge. Along with this, these waste treatment plants for drinking water are available in the market at suitable price.